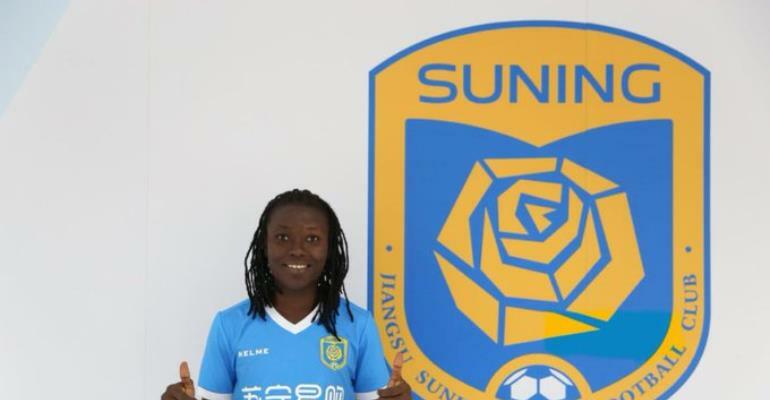 Black Queens captain Elizabeth Addo has completed a move to Chinese Women's Super League outfit Jiangsu Suning for a season. She joined the club after parting ways with USA side Seattle Reign in February. The skilful midfielder will reunite with former Kvarnsvedens teammate and Malawian star Tabitha Chawinga.